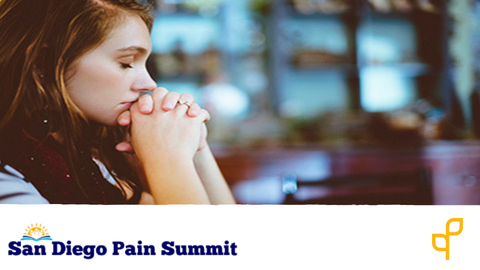 The mission of the San Diego Pain Summit is to help clinicians learn ways to create frameworks based on current pain research so they can develop effective pain management programs for their patients. Together we are working to bridge the chasm to develop effective pain management programs for our patients. This course was recorded at a multi-disciplinary conference where clinicians learn how to apply current pain research into clinical practice. This course is relevant to all healthcare professionals. 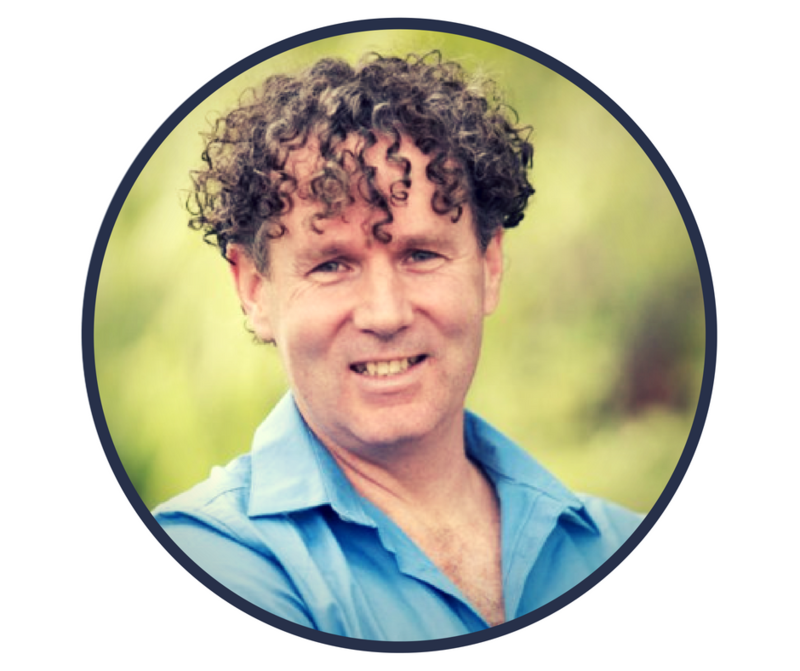 Peter O’Sullivan is a professor of Musculoskeletal Physiotherapy at Curtin University, Perth, Australia. In addition to his teaching and research at Curtin University, he works in clinical practice as a Specialist Musculoskeletal Physiotherapist (as awarded by the Australian College of Physiotherapists in 2005) in Perth, Australia. He is recognized internationally as a leading clinician, researcher and educator in the management of complex musculoskeletal pain disorders.